Stephen Bowley joined Basso Capital in 2006. He is the Chief Financial Officer responsible for overseeing the planning and management of all financial activities including corporate and fund accounting. Steve is a member of Basso's Valuation, Allocation and Best Execution Committees. 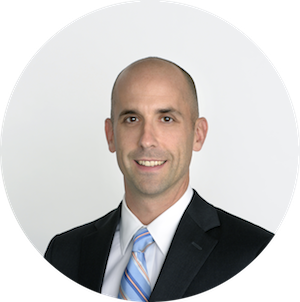 Prior to his current role Steve served as Basso’s Controller where he was responsible for fund accounting. Previously Steve was an Assistant Vice President at DKR Capital Partners L.P. where he managed an accounting team responsible for the valuation and financial reporting for their platform of multi-strategy and convertible hedge funds. Steve received a B.S. in Actuarial Science and Mathematics from the University of Connecticut.